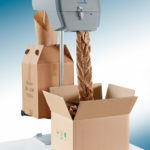 Mooney-General Paper is your best resource for high-quality void fill packaging solutions. 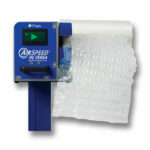 Your product deserves to have the best protective packaging. In transit or on the production floor, we solve your toughest business challenges with our innovative packaging and protective solutions. Wherever in the world you send your products – we want them to be well protected during transport! We’ve got everything you need to create customers for life. 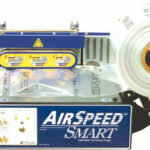 STOROpack, being among the world’s leading producers of packing materials and industrial moldings, offers easy to use alternative solutions to standard void fill. 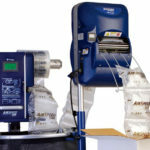 Mooney-General Paper is proud to offer both Air and Paper packaging systems made by STOROpack. For years, IPG has been a trusted source for the products that secure your packages. 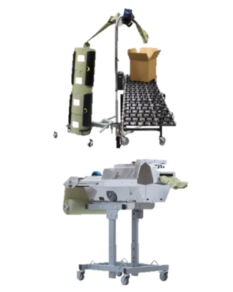 Their expanding Protective Packaging line is designed to offer customers of various volume and productivity needs with efficient and effective products for void fill, cushioning, blocking and bracing applications. Mooney-General provides you with IPG products to focus on efficiency and performance. 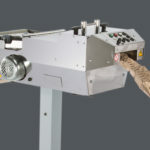 Customers realize the benefits of increased throughput, reduced damage concerns, and the utmost in customer satisfaction. 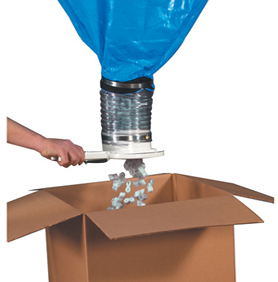 Superior innovations create superior protection from damage and loss. 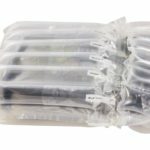 Prevent items from shifting, bruising, or breaking during transit with air pillows and void fill materials that are reliable, sustainable, and efficient. 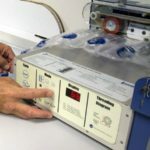 Mooney-General is the source for flow able cushioning materials and dispensing systems. 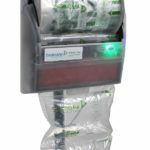 We stock both biodegradable and polystyrene flow able interior cushioning material (“peanuts”) as well as hoppers and other dispensing systems for this type of protective packaging. 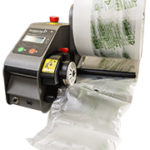 We carry packaging peanuts that are resistant to temperature fluctuations, water-proof, resistant to bacteria and germs, and 100% recyclable. We also offer recycled content loose fill, and anti-static loose fill that meets U.S. Military specifications #PPP/C/1683. Ask your salesman about availability in your area. 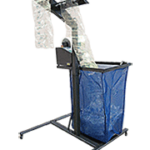 Mooney-General can design a system for high or low volume needs. 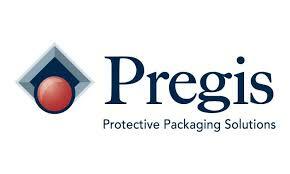 We are an authorized Pregis distributor with factory trained and certified service technicians available on site. 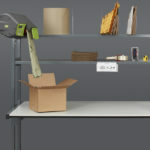 Help your employees pack products more efficiently with the Pregis Easypack Packstation. 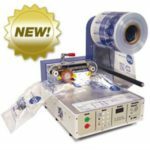 This workstation is complete, with a securely located, integrated paper cushion dispensing machine – compatible with the Packmaster, Packsolo, or Quantum XF.